Kicking off our 50th year of river restoration with a bang! 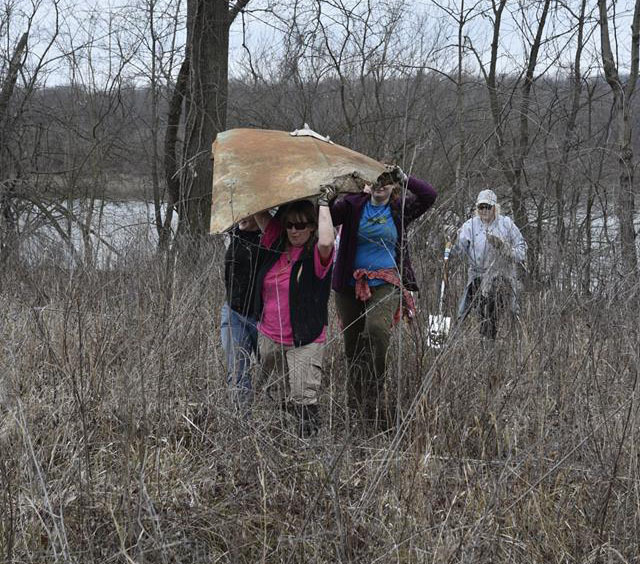 On Saturday, February 18th the Open Space Council was joined by an incredible group of over 70 dedicated volunteers- racking up 250 hours of service towards restoring our open spaces. 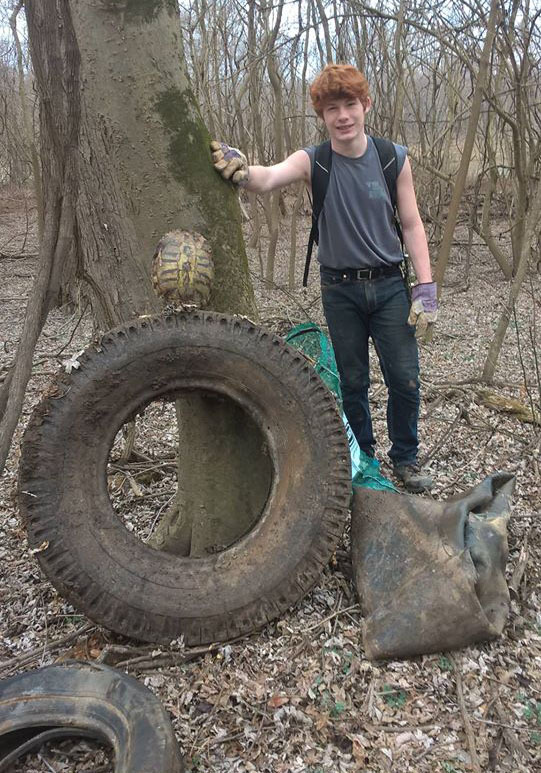 Volunteers cleaned a parcel of land along the Meramec River in South St. Louis County, removing 312 passenger tires, 10 truck tires, 6,760 lbs (3.38 tons) of scrap metal, and 25 cubic yards of trash! We are amazed and inspired by our hard working volunteers. 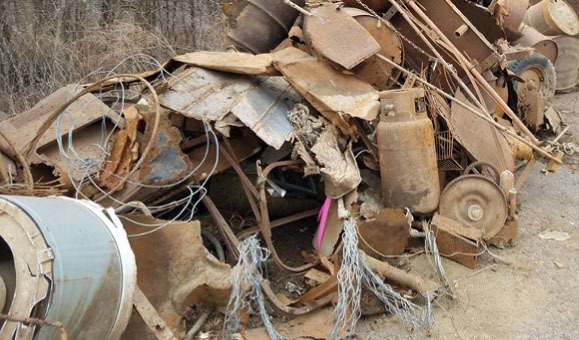 What a great way to start the 50th year of Operation Clean Stream! Check out our Facebook page for more photos from this impressive event. 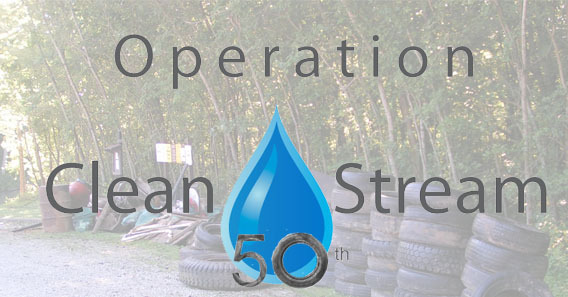 Operation Clean Stream Celebrates 50 Years of River Stewardship!